A-Best Roofing: Ice Dam Tips, A-Best Roofing has been offering a full-range of residential and commercial roofing solutions to its customers for over 20 years. Our quality roofing services included re-roofing, roof repair, new construction, and roof maintenance plans. 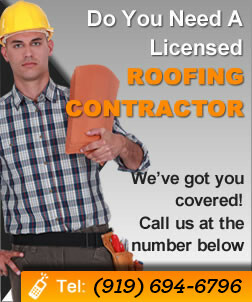 We are an independent certified roofing contractor who ensures expert roofing installation and long term warranties. Are you asking yourself “What kind of roof should I buy?” we provide a wide variety of roofing solutions for homeowners, business owners, and general contractors. Our solutions include slate roofs, asphalt shingle roofs, wood roofs, metal roofs, clay and concrete tile roofs, single ply and built up flat roofs. So if you are installing a new roof, we are the premier roofing company for you. When it comes to solving problems such as ice dam repair, ice dam prevention, ponding water on flat roofs, hail damage repair or roof leaks we provide many additional solutions. We offer roof ventilation products, attic insulation, ridge vents, soffit vents, copper finials, copper cupolas, guttering, and gutter toppers.